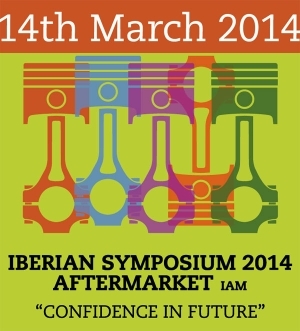 Organized jointly by JORNAL DAS OFICINAS (Portugal) and AUTOPOS (Spain) the Aftermarket IAM 2014 Iberian Symposium will promote a broad debate about the present and future of this sector. It is a unique opportunity for many professionals to have access to the most prestigious independent Iberian aftermarket speakers. The organizers of this symposium expect round about 300 participants from Spain and Portugal. Helmut Wolk has the pleasure to be the keynote speaker of this event with two speeches. 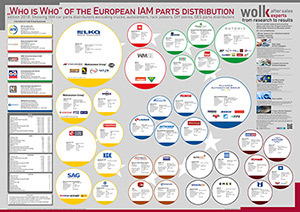 One about the present and future of the IAM Aftermarket in Europe in general and one about the IAM especially in Spain and Portugal. Futhermore our long term network partner Pedro Barros will give a comprehensive lecture about technical information for independent multibrand garages. 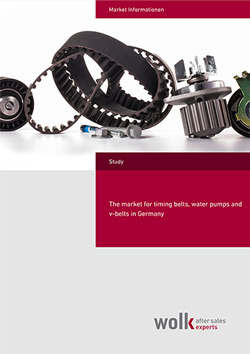 The European aftermarket for car components is facing immense challenges. 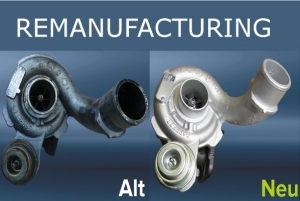 In this market remanufactured parts will have strong market relevance in the next years. 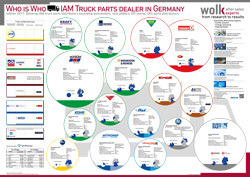 Company wolk after sales experts intents to analyze the growing market of reman products with an European market expertise. 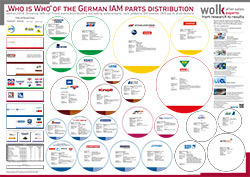 Helmut Wolk, CEO of company wolk after sales experts observes a clear demand by the parts manufacturer for intensified reman activities in the aftermarket. 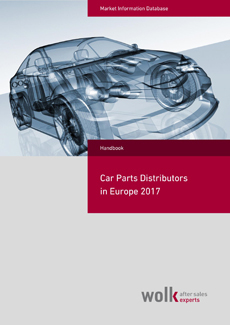 Activating factors are increasing achievements by remanufacturers, the growing margin pressure within new parts and requests by the European commission for a better life-cycle process and ecology in the aftermarket for car parts. 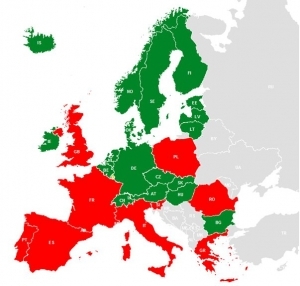 The new passenger cars registrations in the European Union are decreasing with 1,7%. 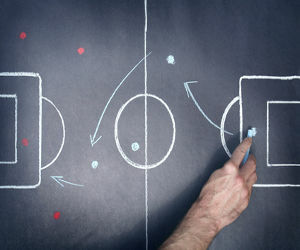 Winners and loosers can be seen at our graphic. All Baltic countries have the biggest raising in registered new passenger cars. For example, in 2011 in Latvia was registered less than 5 cars per 1000 inhabitants new passenger cars (with increase rate 78%), while in Germany almost 40 new cars per 1000 inhabitants (increase rate 9%), in Greece 9 (increase rate -31 %) new passenger cars per 1000 inhabitants was registered. Portugal, Greece and Spain has lost the most compared with the other countries which is coincident to the general economic situation.